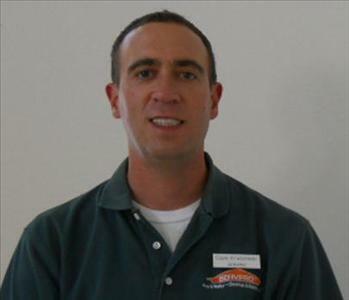 Marc founded our SERVPRO of SW San Jose franchise in 2010. 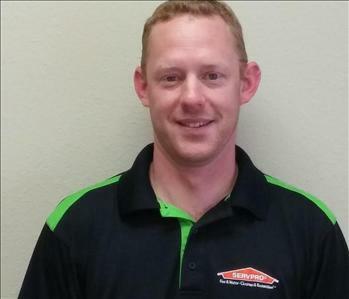 Prior to SERVPRO he worked for two decades in the auto business where he learned the value of quality customer service, hard work, and attention to detail. Co-Owner with Marc, Deanna helps support back-office activities, emergency projects, and the finance side of the business. Deanna works behind the scenes to make sure our crews maintain a high customer satisfaction level. 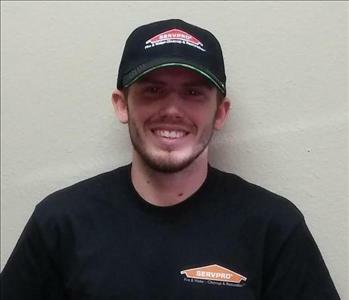 Marketing Manager with SERVPRO of SW San Jose since February 2010. Prior to joining our franchise, Dave worked in the insurance business where he learned claims management. Some of Dave's responsibilities include raising awareness of restoration and its importance after a loss, continuing education for Realtors and Property Managers, and building relationships with our customers. 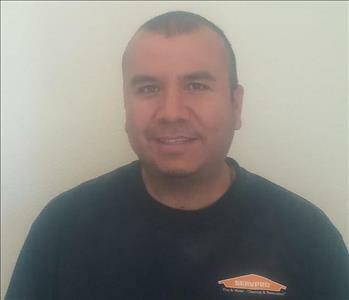 Construction Manager with SERVPRO of SW San Jose. Steve manages our construction division. 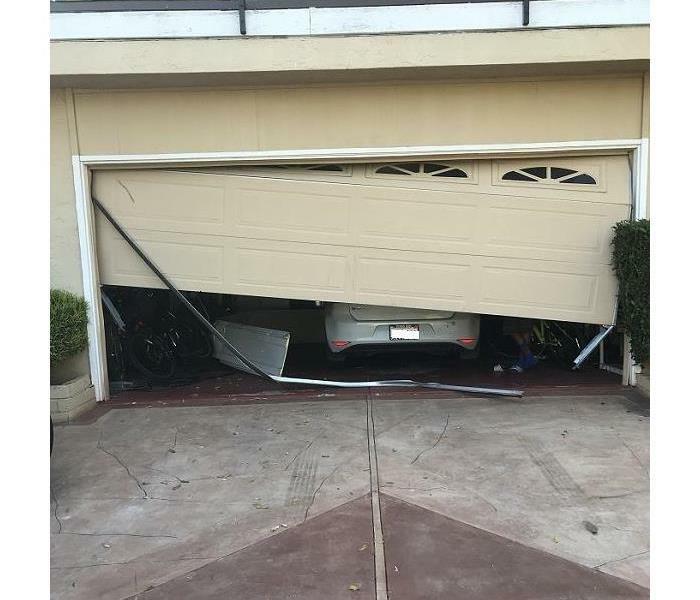 One of the benefits to hiring our franchise is that we can make your damage "Like It Never Even Happened". 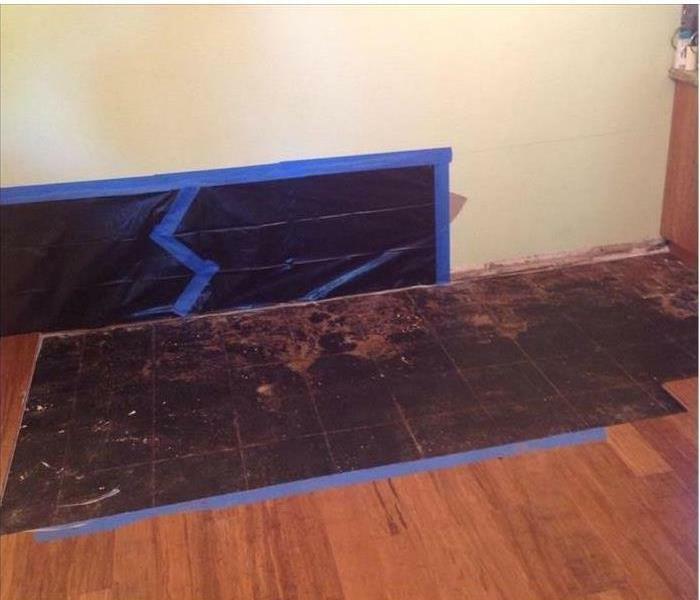 With nearly two decades of experience in the construction business, we can help you with any size project and tailor an estimate to meet your needs and budget. 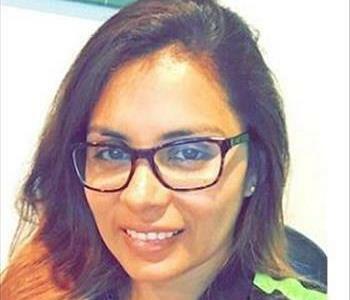 Office Manager with SERVPRO of SW San Jose. Nancy joined our team in March of 2016 as our office manager. Prior to joining us Nancy worked as a supervisor at Home Depot. 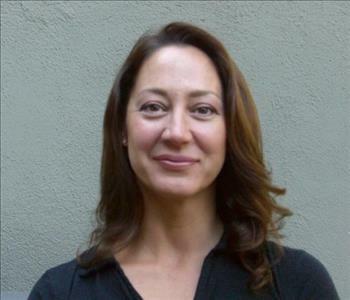 Her experience there helped prepare her for the role of office manager with us. Now Nancy supervises our office and helps manage day-to-day operations. Abraham joined our team in 2012. Prior to joining us he worked for Ward Tek, a water restoration competitor where he helped build their restoration department from the ground up. Abraham worked as a trainer for one of our biggest restoration competitors. He holds certifications in fire, water, mold, and biohazard cleanup from the IICRC and also helps us in our construction division. 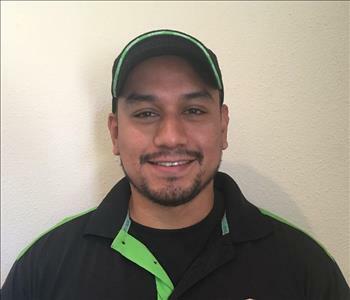 Technician with SERVPRO of SW San Jose. Jeremy joined us in 2013 and is a crew chief. Jeremy's supervises our crew for normal and specialty projects. Some of his specialty projects include tight work inside crawlspaces and attics. Albino joined our team in 2012 and holds his Water Restoration Technician certification from the IICRC. Albino speaks fluent Spanish and works both as a crew chief and a team member. When asked what he likes about the restoration industry, Albino says, "Every job is different, you never know what each day might bring." Albino's customer service skills and attention to detail make him a valued team member.